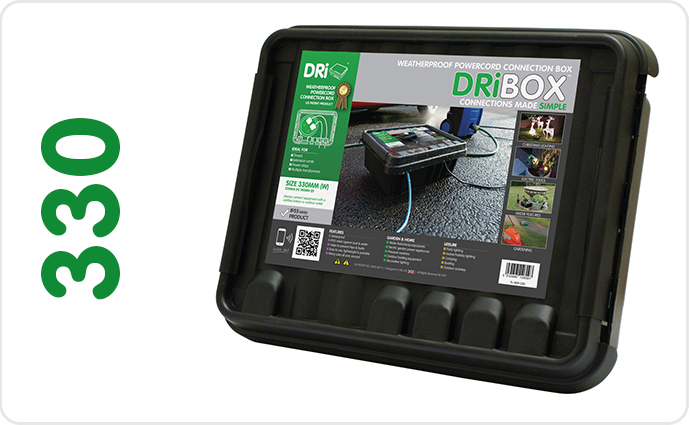 DRi-BOX - the best weatherproof box available on the web! 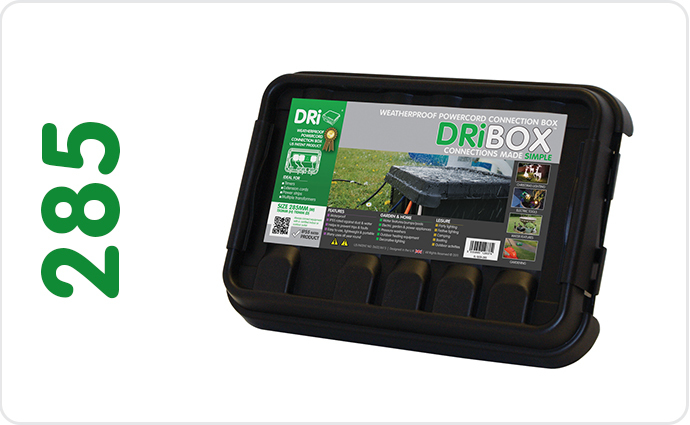 DRiBOX are proud to present the leading weatherproof box in the market. In 2008 we realised there was a gap in the market for such a product, and using pioneering technology we have created an electrical enclosure in the form of a dry box. We first discovered the need for such a product through our sister company Festive Lights. 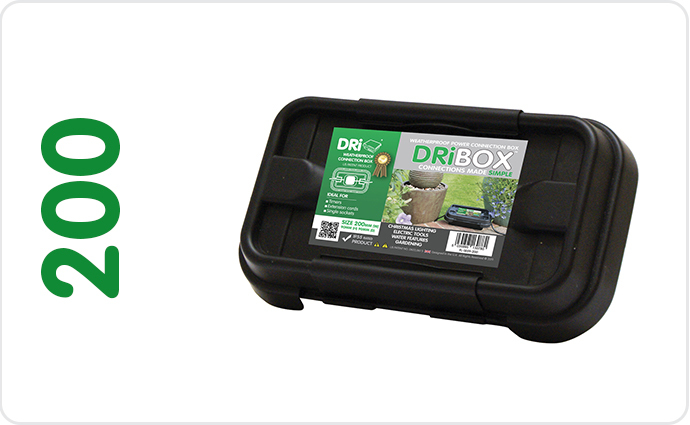 The DRi BOX was thus initially designed as a garden accessory for customers using outdoor Christmas lighting. From here DRiBOX has developed into a global brand, and is now used the world over in many markets. It is easy to understand why. Combining its stylishly simple design with innovative technology, it has grown meteorically since its invention. We now have a wide range of colours available, from the original colours of black and green, to inventive choices such as orange and grey. Size has also been considered, as we know full well just how quickly space can be taken up with electrical appliances. Even our smallest size option can house a 4 way gang, ensuring that the DRiBOX can be used for most, if not all outdoor operations. 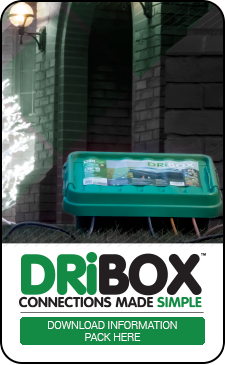 From the average homeowner looking after their garden, to lighting huge company displays, the DRiBOX has you covered! Find out more about the Range!